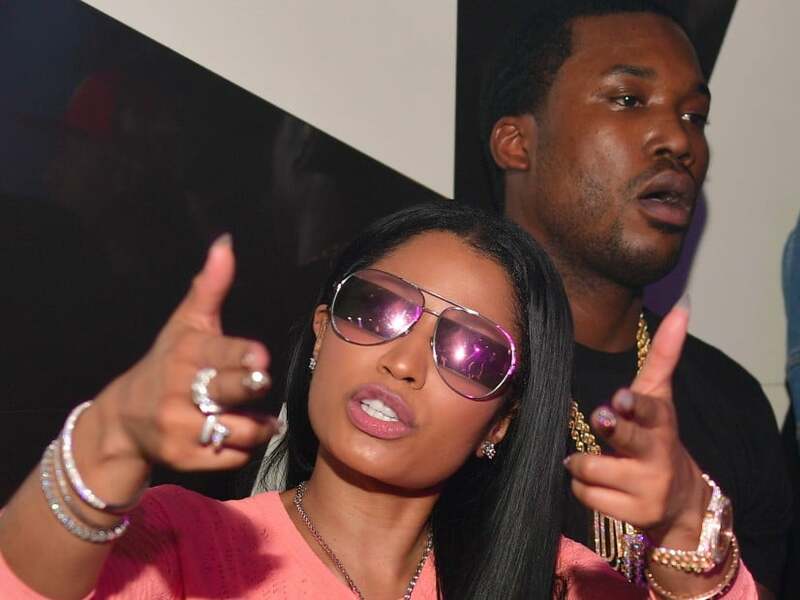 Is there a rivalry going to happen between Nicki Minaj and Meek Mill? 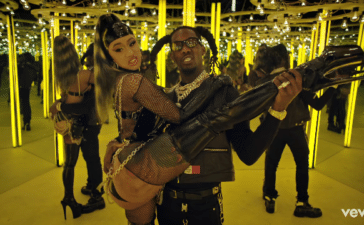 Mill talks teaming up with Stefflondon. Meek Mill drops the visuals for Intro off Championships album. Angie Martinez interviews Meek Mill and he discusses more about the double date disaster. Brooklyn talks about the divorce, Meek Mill collabo, and trolls of Nicki Minaj & Cardi B.
Meek Mill freestyles over Drake's Back To Back on Hot 97. Genius explains the Meek Mill collaboration with Jay Z & Rick Ross. Meek Mill tells a funny story when he and Nicki Minaj double dated with Jay Z & Beyonce.